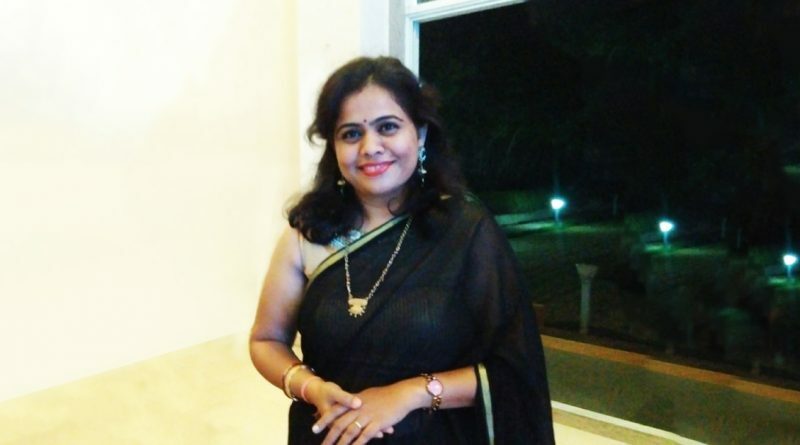 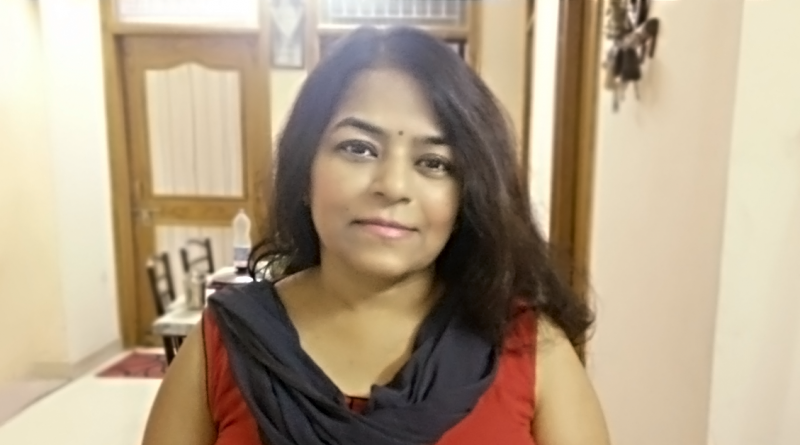 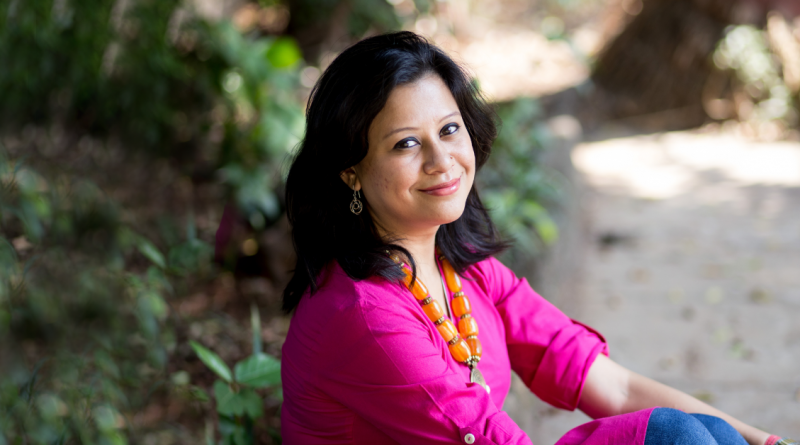 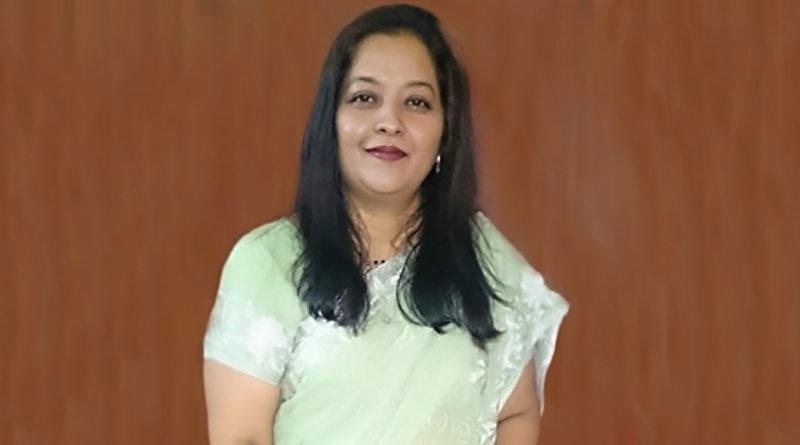 About the Author: Manjula Joghee is a homemaker who left her job after getting married. 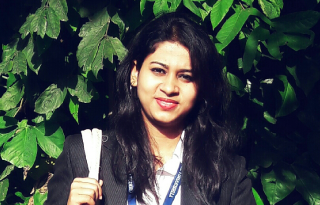 She shares how she restarted her career after a gap of 11 years through internships. 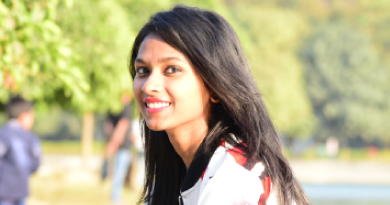 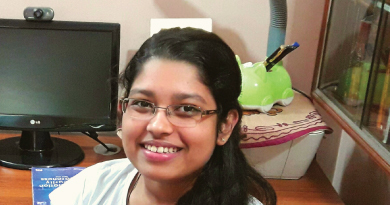 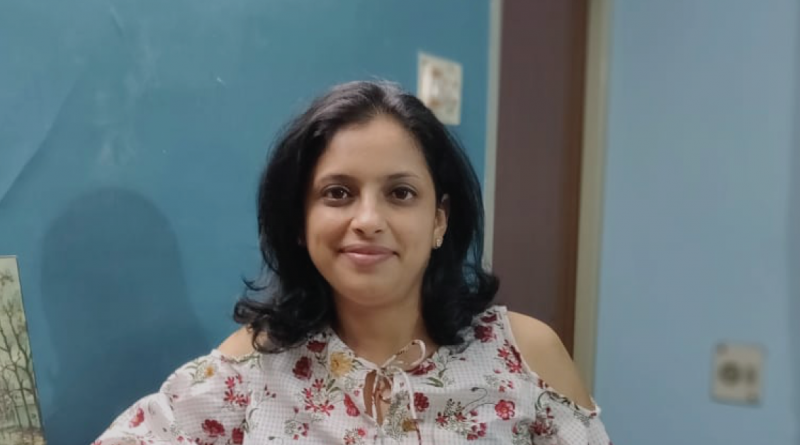 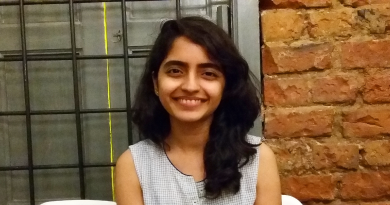 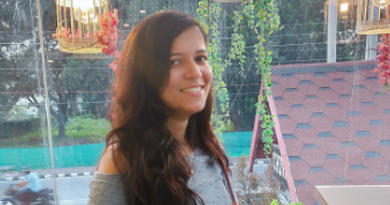 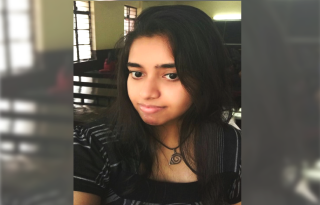 About the Author: Afeefa Rafath is a student of Christ University, Bangalore. 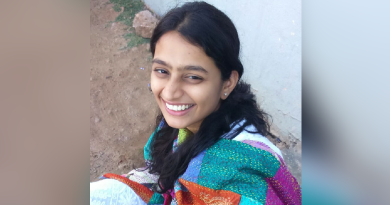 She shares snippets of her internship at an NGO and how enriching her journey turned out to be. 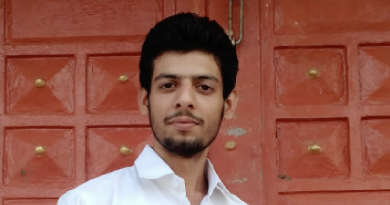 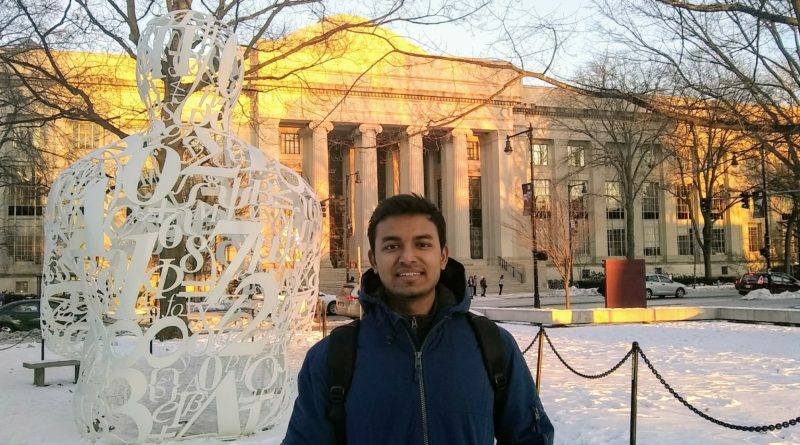 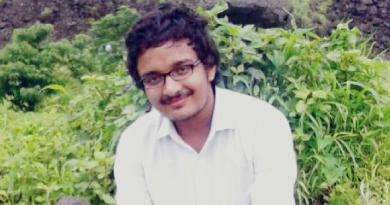 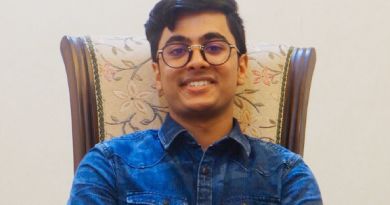 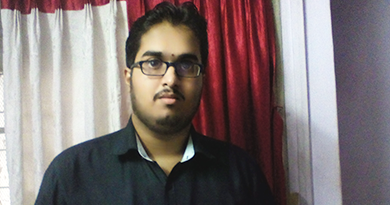 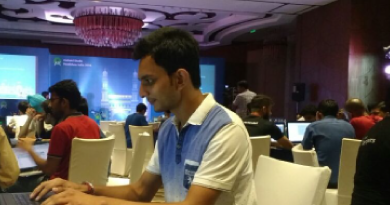 About the Author: Sidharth Soni is a 3rd-year B.Tech student from Manipal Institute of Technology. 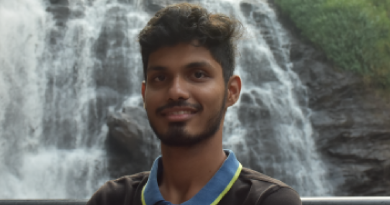 He shares meaningful insights from his internship which led him to create an e-commerce website in just a few weeks.